123PassportPhoto is a free passport photo generator that helps you to make New Zealand passport photo online. Photo size must be 45mm height x 35mm width . Head size a maximum 80% of the photo (36mm) and minimum 70% of the photo (32mm). 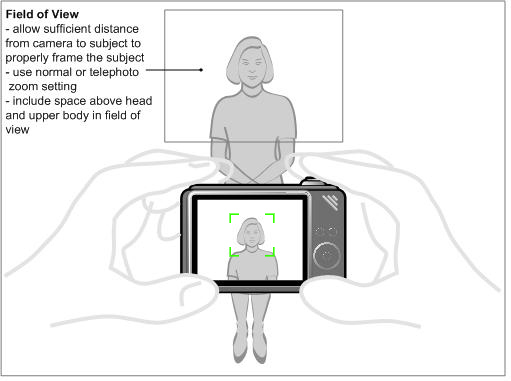 Refer to New Zealand passport photo requirements for more informaiton. Photos must be printed on semi gloss, plain white photo-quality paper with no water marks. You can choose to print the photos with color printer, or print it online.